It might not be a traditional saloon-style luxury car, but the Audi A7 has proved more popular with visitors over the past year, winning the Most Popular Luxury Car prize at the Honest John Awards 2015. Dan Harrison, Editor of HonestJohn.co.uk said "For those who like to have something that's not quite run of the mill, but still offers luxury and quality, the A7 Sportback is perfect. 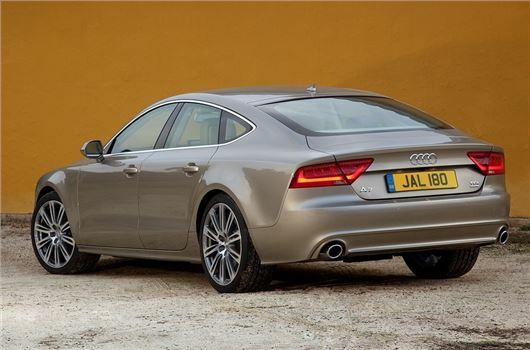 Spacious and comfortable, the A7 is gem, with its 3.0 BiTDI engine returning immense performance. "Clearly we’re not alone in our admiration for the bold and powerful Audi, because over the past 12 months no other luxury car has come close to matching it for page impressions."